When it comes to watching a great flick Landmark Theatres Bethesda Row Cinema is the place to go “hands-down.” Landmark Theatres has 56 theaters nationwide and specializes in bringing diverse and entertaining films to a sophisticated viewing audience (oooh I feel sophisticated already…). 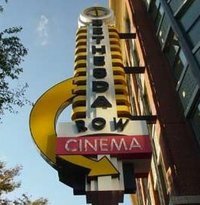 Bethesda Row Cinema showcases a wide variety of films — ranging from Independent and Foreign film to 3-D movies and intelligent films from Hollywood. According to Landmark Theatres, it is the nation’s largest theatre chain dedicated to exhibiting and marketing independent film. In honor of Earth Day 2010, Landmark Theatres launched new EcoSelect popcorn bags in all of its theatres across the country (this made the Greenie in Amy very happy!). The theater is underground so it’s super quiet and a dead-zone for cells phones (whoo hoo). The concession stand is top-notch and features items you won’t see at the big chain theaters (lots of chocolate!). We especially like the Peet’s Coffee & Teas flavored with all the options available from Torani Syrups that are inspired by Italian recipes. 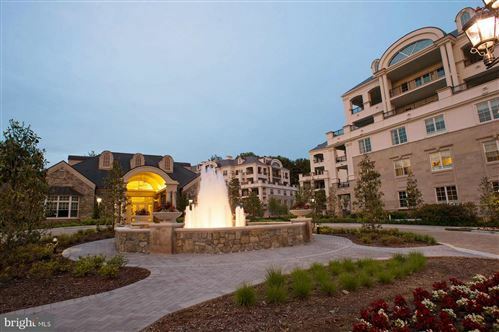 This entry was posted on Wednesday, January 5th, 2011 at 11:02 am and is filed under Art & Culture. You can follow any responses to this entry through the RSS 2.0 feed. You can leave a response, or trackback from your own site.